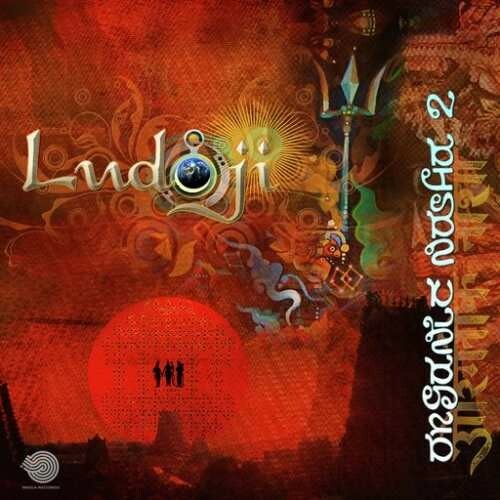 Organic Nasha is a sacred voyage into India's magic world through drums, vocals and a wide range of instruments, interpreted by Ludo Ji's friends and indian classical masters. Ludo Ji and co-producer Eric Nagel hereby take us on a trip from the Ganges to the deserts and jungles of India. Recorded in Dharya Ganj Delhi and Sta Gertrudis Ibiza, but also on the field in trains, streets and sadhu dwellings, 20 musicians and technicians contributed to the making of this album. Welcome to Organic Nasha!